“Prepare for coffee — lots of coffee — because this thrilling read will keep you up all night! 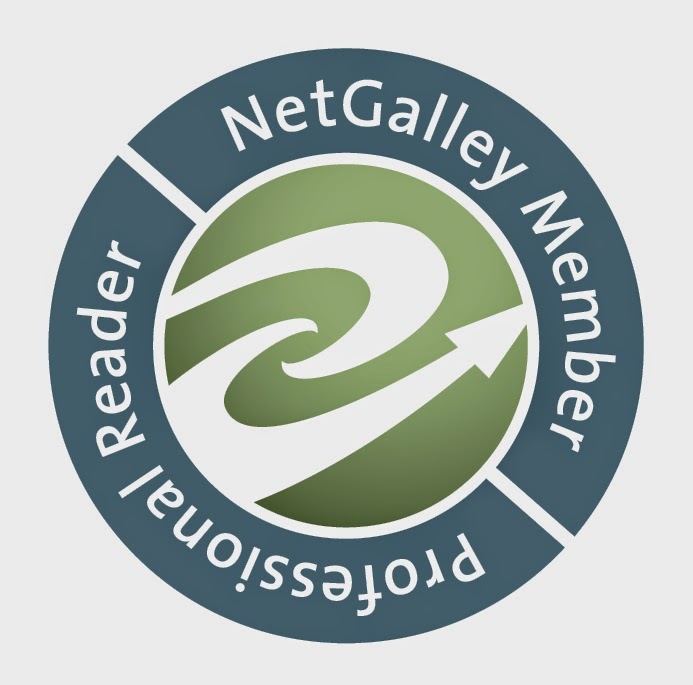 Just when you think you have the answers, Alice Reeds throws in yet another twist to blow your mind.” ― Pintip Dunn, New York Times Bestselling Author of the Forget Tomorrow Trilogy. 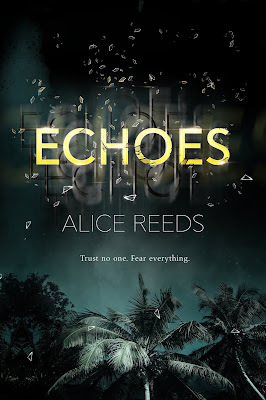 "ECHOES is a wild ride that will have readers questioning reality with every page turned. 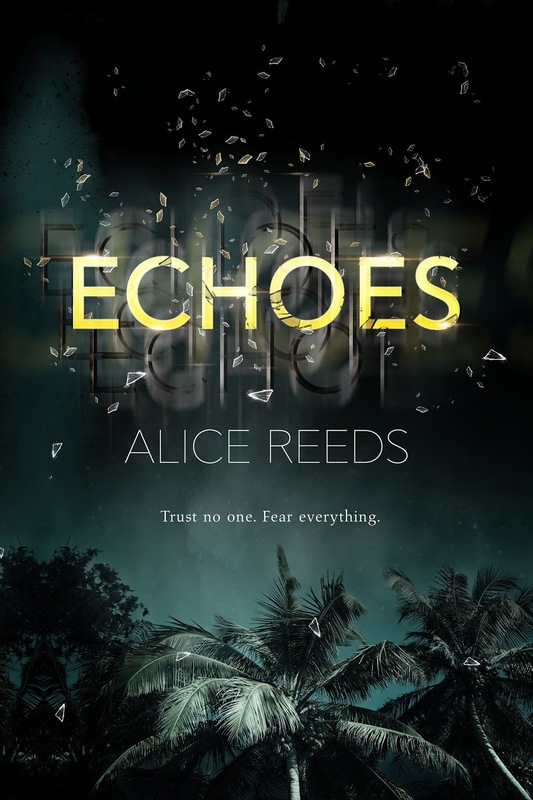 Alice Reeds takes your worst fears and turns them into a twisty thriller filled to the brim with surprises. You'll hold your breath until the last page." ―Lydia Kang, author of The November Girl and the Control duology. Each step forward reveals the mystery behind the forces that brought them here. And soon, the most startling discovery: something else is on the island with them. Something that won’t let them leave alive. Just watched a review from Emma (Emmabooks @ Youtube) about Petty Little Lives and it sounds so interesting!